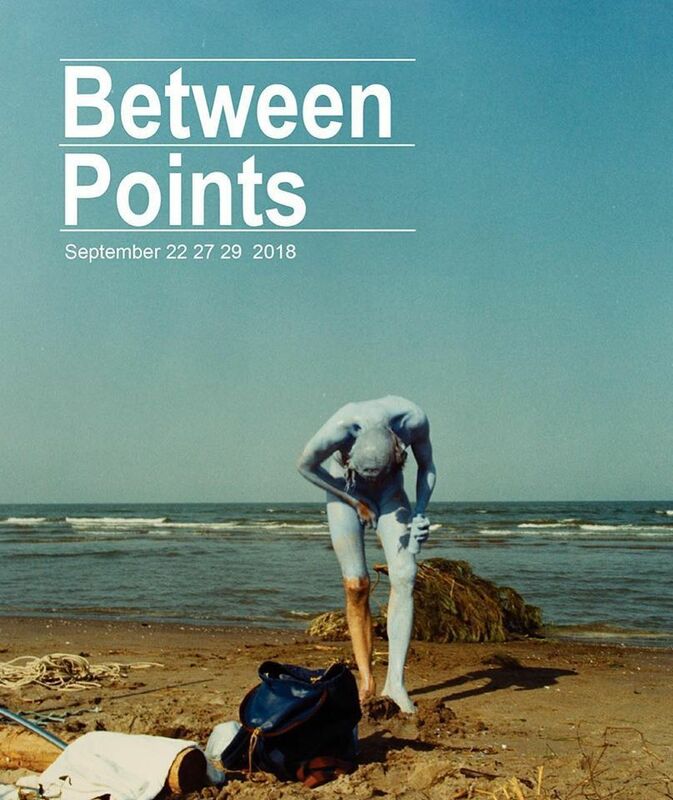 Archivio Conz and Supportico Lopez in collaboration with The Performance Agency present Between Points. Johnson, Sebastian Lütgert a.k.a Robert Luxemburg, Xavier Mazzarol, Reto Pulfer and Günter Schickert. 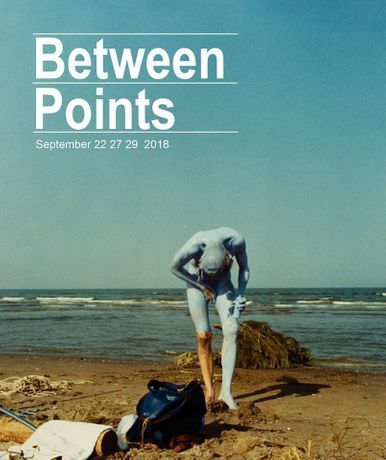 Between Points shows an exhibition of Fluxus artist Geoffrey Hendricks at the Archivio - located directly on the water - and then takes the audience into the city by boat. The narrated ride weaves a story of its surrounding, passing performance pieces along the river bed, the stages of the city. Between Points is an assent to the fleeting, to looking up, to the overlooked. Archivio Conz houses artworks, documents, editions and personal belongings collected and catalysed by Francesco Conz (Cittadella, 1935–Verona, 2010) over the course of more than 30 years. More than a collector, he worked closely with artists from the main artistic Avant-garde movements of his time—Fluxus, Concrete Poetry, Actionism, and Lettrism. He left an archive of more than three thousand items, which are now housed in a storage facility in North-Charlottenburg presented by the contemporary art gallery Supportico Lopez. Supportico Lopez is a curatorial platform, which has taken on various forms over the past fifteen years. Lastly Supportico Lopez was run as a commercial gallery. In June of 2018 its directors Stefania Palumbo and Gigiotto Del Vecchio have closed the premise in Berlin and under the umbrella of Supportico Lopez now run the Archivio Conz, while continuing their wider curatorial practice with an attention on bringing together historical figures and contemporary artists.